We wrote, you read. 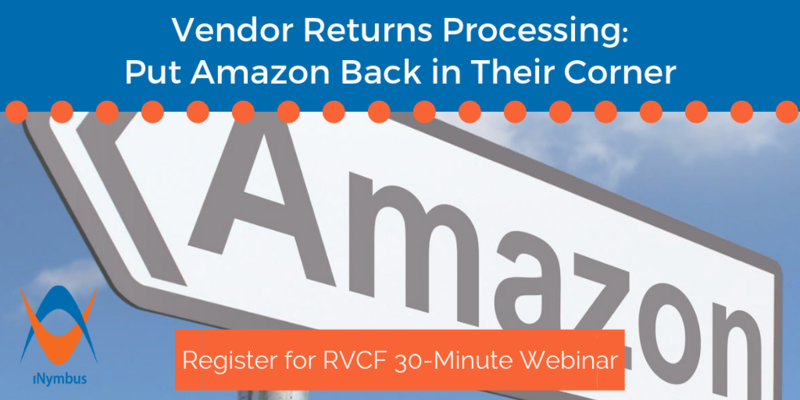 From the frustration and challenges of manually processing chargebacks and deductions, to tips and tricks on how to beat the likes of Amazon, Walmart, FedEx, and UPS at their own game, and everything in between, we covered a lot here in 2018. 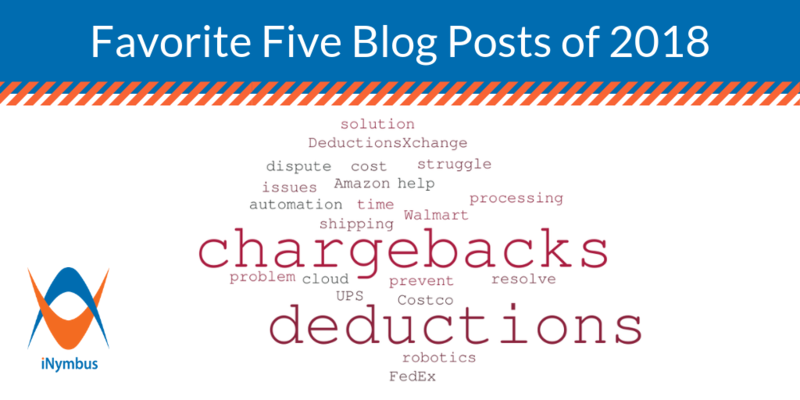 And now, as end of year traditions would have, we take a look back at our Favorite Five Chargebacks and Deductions blog posts of 2018 that garnered the most attention. And if you want to learn more about how iNymbus customers solve their chargebacks, and deductions problems, be sure to check out our detailed resource page. 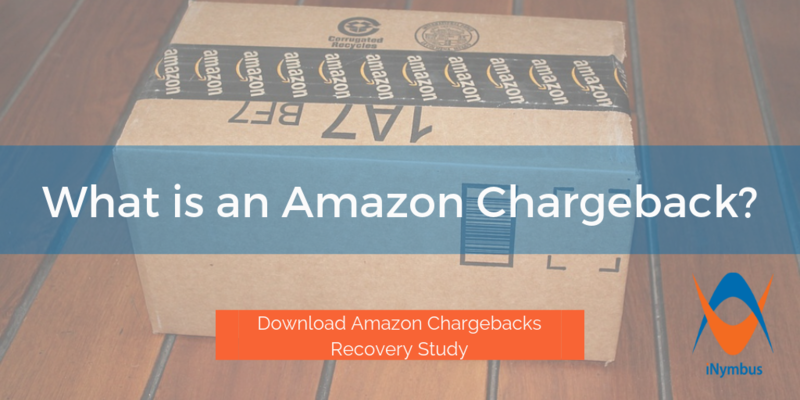 What is an Amazon Chargeback?